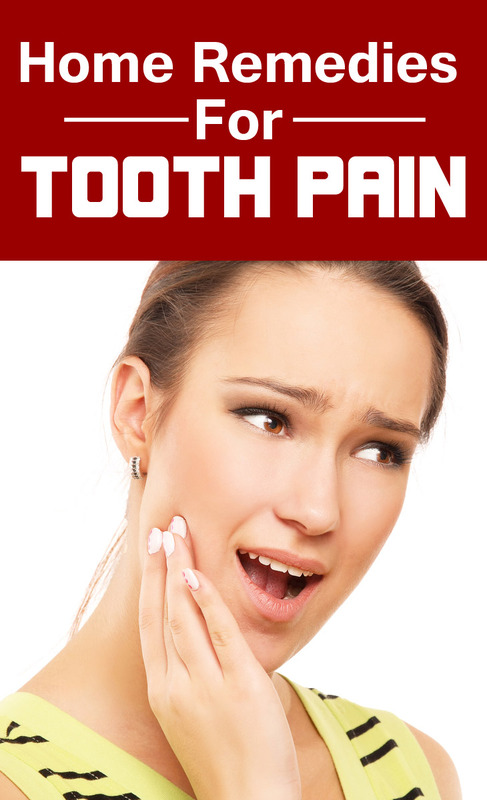 Pain in the tooth is something which all of us have experienced from time to time. A number of factors cause tooth pain. The most common causes however are decaying teeth and gums and also dental caries. Since tooth pain is unpredictable and can surface any time of the day, you need to make sure that you are aware of certain home remedies that can help you deal with the problem. Cleaning your mouth and teeth using salt water will help get rid of the bacteria that might have caused the tooth pain in the first place. Take a teaspoon of salt and add to a cup of warm water. Keep this water inside your mouth for 5 to 10 minutes every 2-3 hours. This will prevent the germs from multiplying and remove the decaying action on the tooth that is causing the pain. Alcohol when applied will give a numbing sensation to the teeth, thereby removing pain from the teeth. Take a cotton ball and soak it in alcohol. Place the cotton ball around the teeth and hold it in place with your teeth. Leave it on until you can find some remedy for your tooth decay that causes the infection. Alcohol will keep the pain under control. Both these globes have antibacterial properties and help in stopping the action of the bacteria and preventing the tooth pain. Take a slice of garlic or onion, whichever you prefer and add some rock salt in it. With rock salt, the bacterial action will immediately be relieved and the usage of onion or garlic will take care of the infection which is causing the tooth pain. Onion and garlic is also anti bacterial in nature and hence this is one of the strongest remedies available for treating tooth pain as well as decay. Vanilla extract can relieve tooth pain effectively. Apply some vanilla drops on to the tooth that pains. Relief will follow almost immediately as vanilla exerts a numbing action on the nerves of the teeth and masks the pain that you no longer feel the pain. Apply frequently throughout the day. Peppermint oil can be used as a mouth wash for rinsing your mouth and removing the bacterial action that is taking place inside. Take a cup of water and add two tablespoons of peppermint oil. This water can be used for swishing and rinsing your mouth 3-4 times a day. By the end of the day, your tooth pain will be relieved. Take an ice cube and place on the teeth that pains. This will cause a certain numbness inside your mouth, providing relief from tooth pain. However, if your tooth pain is triggered by sensitivity, application of anything that is too cold or hot can increase the pain rather than decrease it. Peroxide can be used for masking tooth pain. Take one cup of water and add 3-4 drops of peroxide solution. Swish your mouth with this solution allowing the peroxide to remain for 5 minutes. Spit out and rinse your mouth. This will mask the pain until you see a dentist.